Business today commands a global stage, reliant on complex chains of exchange that cross cultures and continents. Even companies that operate exclusively in the U.S. collaborate and negotiate with people all over the world. 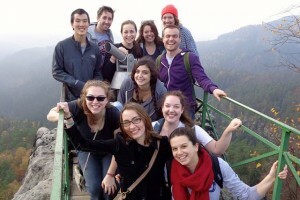 In this global economy, the personal growth and international perspectives gained in a study abroad experience add more than polish to your college portfolio. Employers see study abroad as a professional credential for the cross-cultural collaboration demanded of today’s business leaders. Studying business abroad positions you for success, showing future employers you not only recognize but also embrace the opportunity of the international marketplace. And with dozens of countries to visit and options to consider—from short-term trips to full-year commitments—TCNJ has the study abroad experience to match your goals and interests. 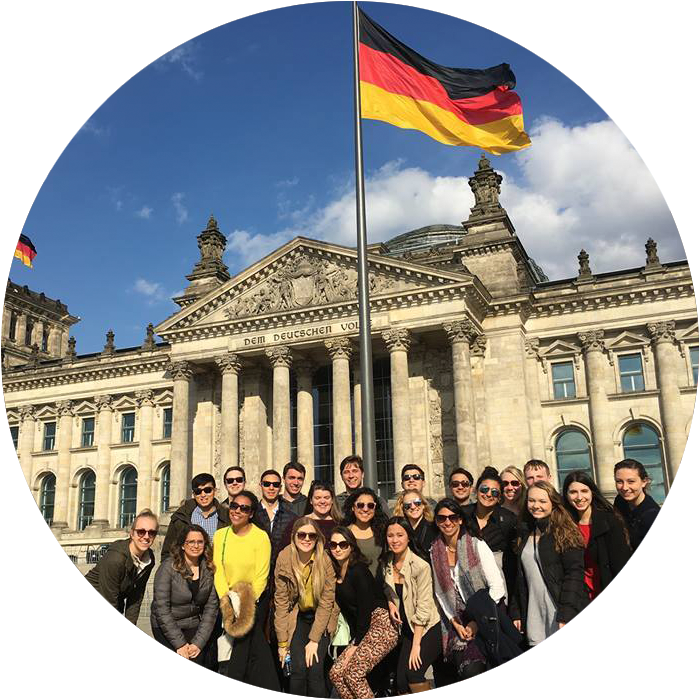 Study global business in Germany, the financial hub of the European Union, through our partnership with the European Study Center in Heidelberg. Courses are taught in English by local and visiting U.S. faculty, and visits to sites such as the European Central Bank and Frankfurt Stock Exchange provide direct experience with international business institutions. Heidelberg’s central location means that many of Europe’s great cities—Paris, Rome, Zurich, and more—are only a train ride away. 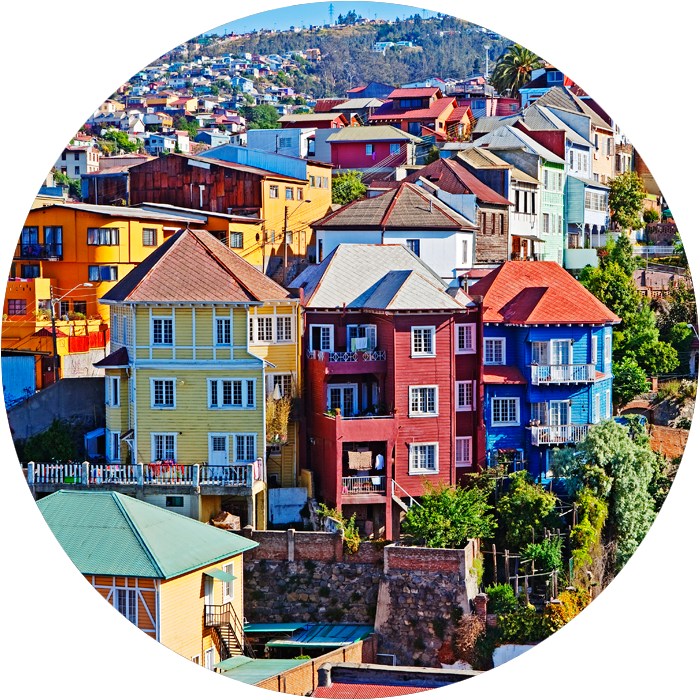 Follow the intersection of business and culture in Latin America, with the ocean-side sister cities of Valparaíso and Vina del Mar as your home base. Take classes in English or Spanish, studying alongside local and international classmates at one of two distinguished universities. Complement your international business studies with immersion in Chilean culture, staying with a host family and enjoying field trips and guided, multiday excursions throughout the region. 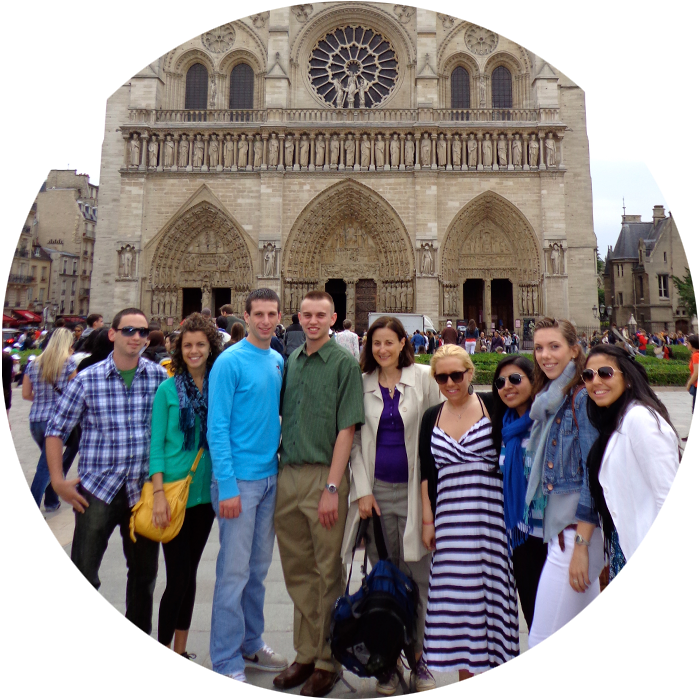 Explore places central to the global marketplace in travel-study courses guided by TCNJ business professors. Travel across France, Germany, and Switzerland to understand the intricacies of doing business in the European Union. Visit a training center in Ghana to learn firsthand how micro-credit and fair trade are increasing economic opportunity for women. Open to all TCNJ students, interdisciplinary courses like these teach you to connect business with other fields and to appreciate these complex relationships within a global context. Eager to explore new countries and cultures? You’ve come to the right place. About 30% of each TCNJ graduating class travels overseas, making us #1 in New Jersey and #33 in the nation for student involvement in study abroad. Your partner in this life-changing adventure is the Center for Global Engagement, a one-stop shop for everything study abroad. No matter how many (or how few!) stamps are in your passport, our experienced staff advisers will work with you individually, answering all your questions and making sure your study abroad dream comes true. Short term, full year, or in between? 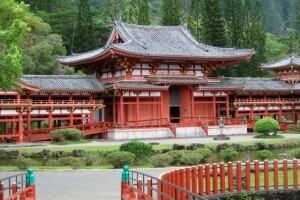 Study abroad, international internship, or overseas service? The challenge is choosing! From France to Fiji, from Japan to Tajikistan, there’s sure to be a destination that matches your academic interests and career goals. Attend one of our weekly Study Abroad 101 sessions. Or schedule an appointment with a personal adviser. We’re here to help!